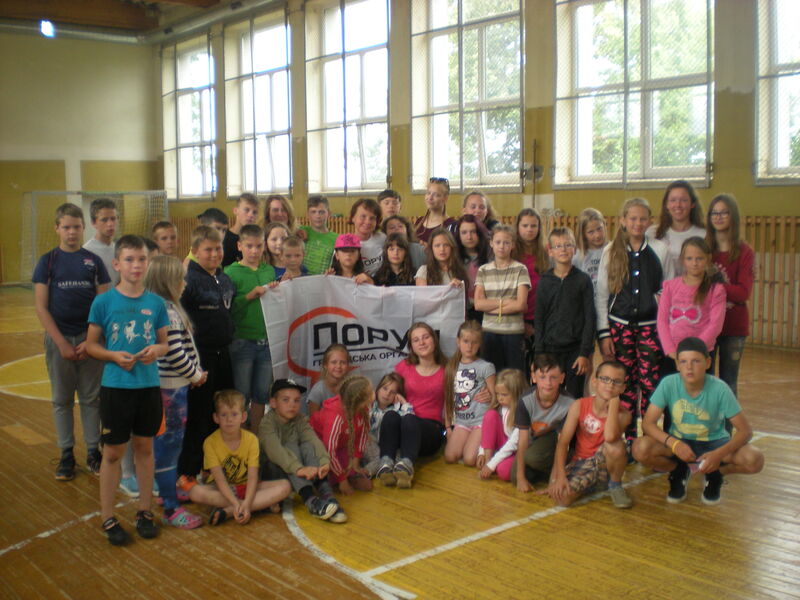 On 18th – 27th NGO “Poruch” expert Nadiia Hovorun took part in the IV session of the summer camp “Friends” (Lithuania). Among breath-taking landscapes of picturesque village Alsedziai the camp gathered children aged 7-18 as well as volunteers from Lithuania, the USA and Egypt. Camp participants not only enjoyed sports competitions, hiking in the forest, swimming in the lake and other typical summer camp activities, but also got familiar with Ukrainian traditions, songs and dances, learnt basics of entrepreneurship, played business and team building games and collectively generated new ideas of profitable socially-oriented enterprises. The results of their work young entrepreneurs presented during the final project competition. The winners in two nominations, “Youth” and “Seniors”, were chosen after voting by “money” and symbolically awarded by chocolate medals. 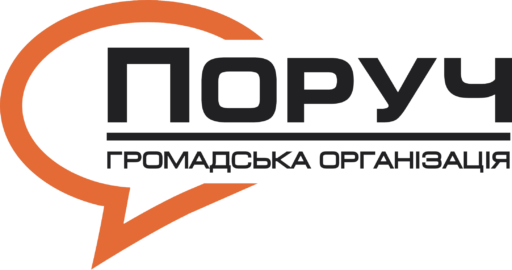 Among the most interesting ideas were, for example, the projects of multimedia zones in villages and an entertainment centre for children where they can not only play but earn money working in a café and providing some paid services for adults. The prizes for the trainer included medal “Life Teacher” made by kids’ hands and a lot of hugs and positive emotions.